october 2014. 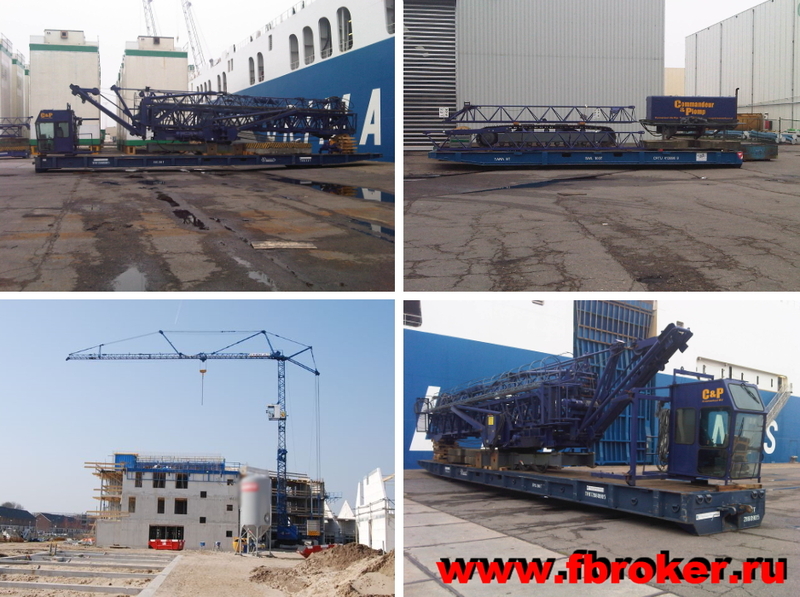 Transportation of Potain tower cranes from Belgium and France to Saint-Petersburg, customs clearance, intra-port forwarding, further delivery to Moscow region and Nizhny Novgorod. september 2014. 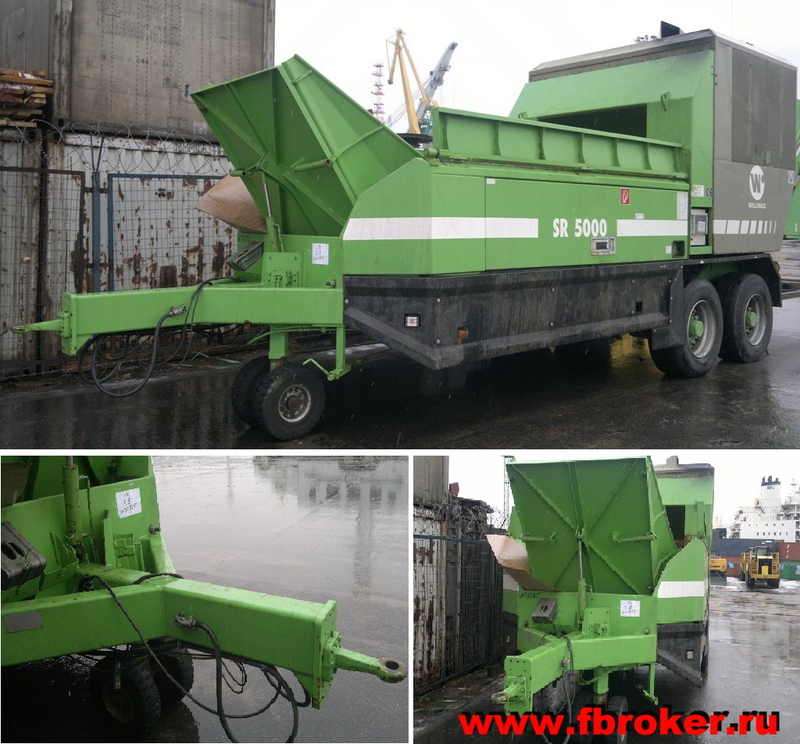 Full support in buying the Vogele S1300 asphalt laying machine, transportation from Germany to Saint-Petersburg, customs clearance, further delivery to warehouse. august 2014. 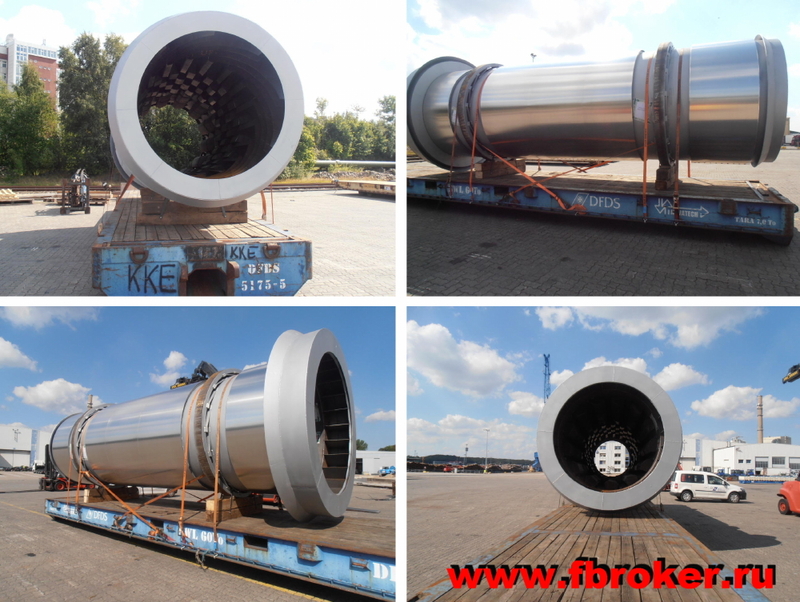 Transportation of dryer drim from south Germany to port of Kiel, weight 11tn. august 2014. 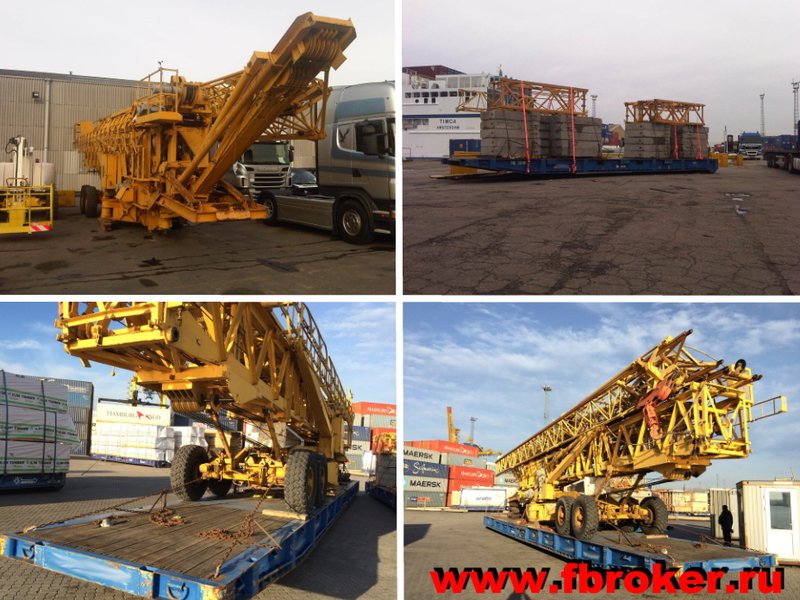 Transportation of dismantled Potain GTMR 366 crawler crane from Belgium to Saint-Petersburg, customs clearance, intra-port forwarding, further delivery to Moscow region. august 2014. 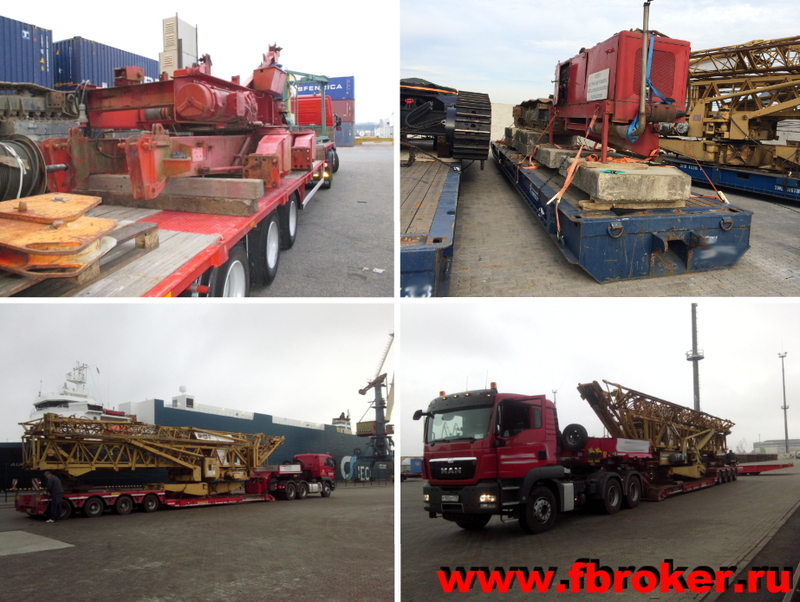 Transportation of Kalmar RTD1623 log-reloader from Finland to Mogilev (Belorussia), transit clearance. june 2014. 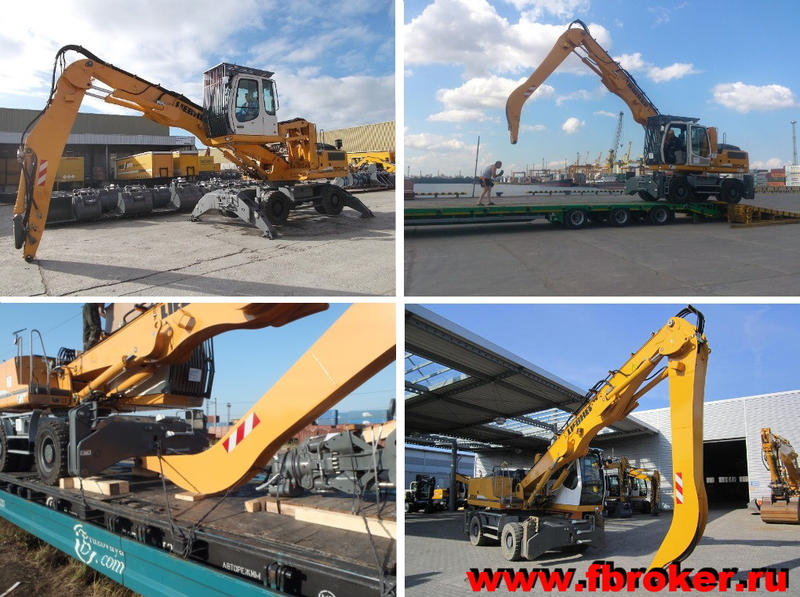 Transportation of Liebherr А 904С excavator from Germany to Saint-Petersburg, intra-port forwarding, customs clearance and delivery to Ust-Kut region by railway. may 2014. 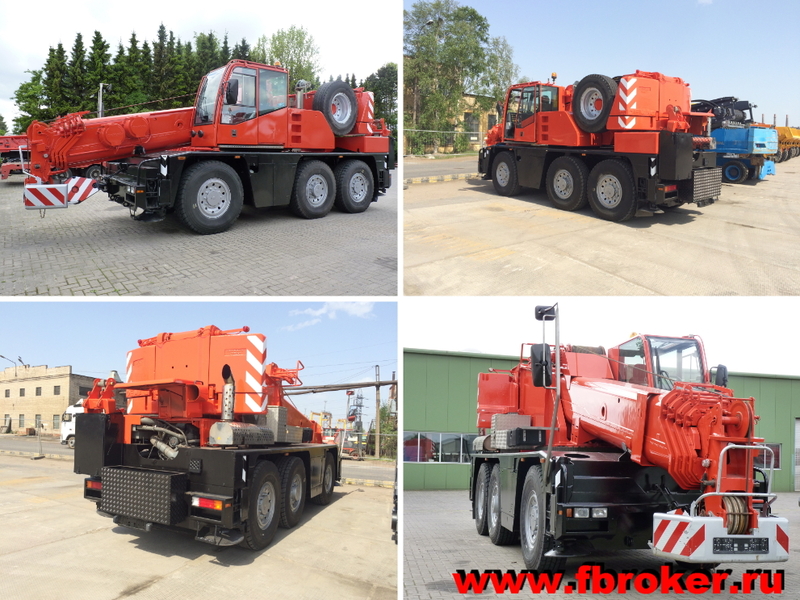 Transportation of Terex Demag AC 40 City crane from Germany to Saint-Petersburg, intra-port forwarding, customs clearance. april 2014. 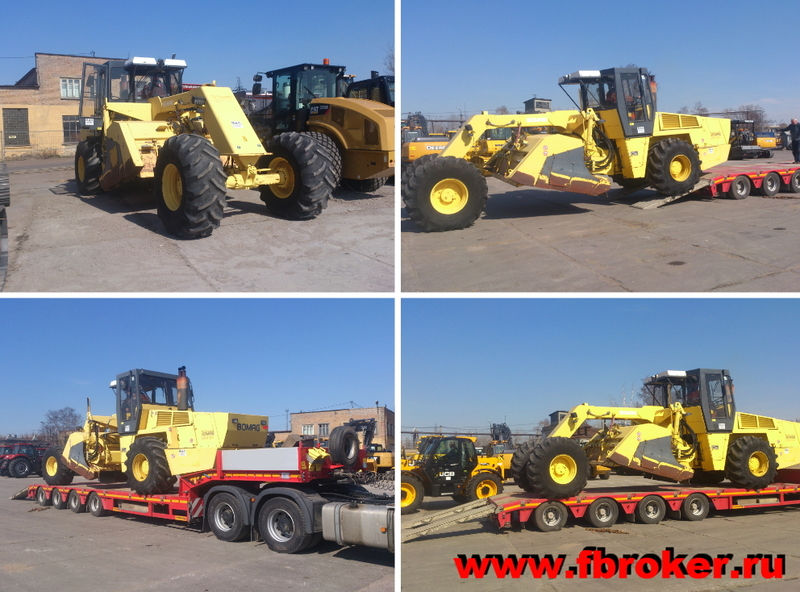 Transportation of Bomag MPH-120 soil stabilizer from Italy to Saint-Petersburg, intra-port forwarding, customs clearance. march 2014. Intraport forwarding and customs clearance of Willibald SR 5000 wood equipment. february 2014. 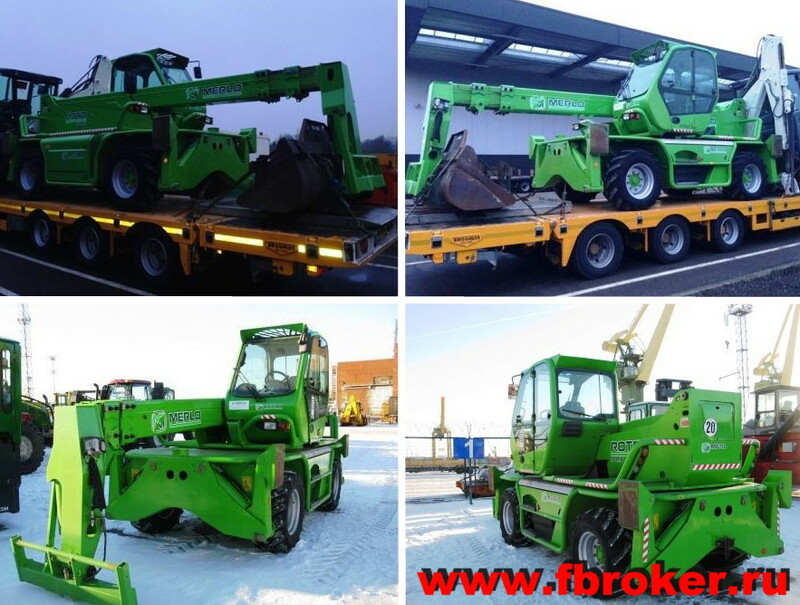 Transportation of telescopic handler Merlo Roto 38.16 from the Netherlands to Saint-Petersburg, intra-port forwarding, customs clearance. january 2014. 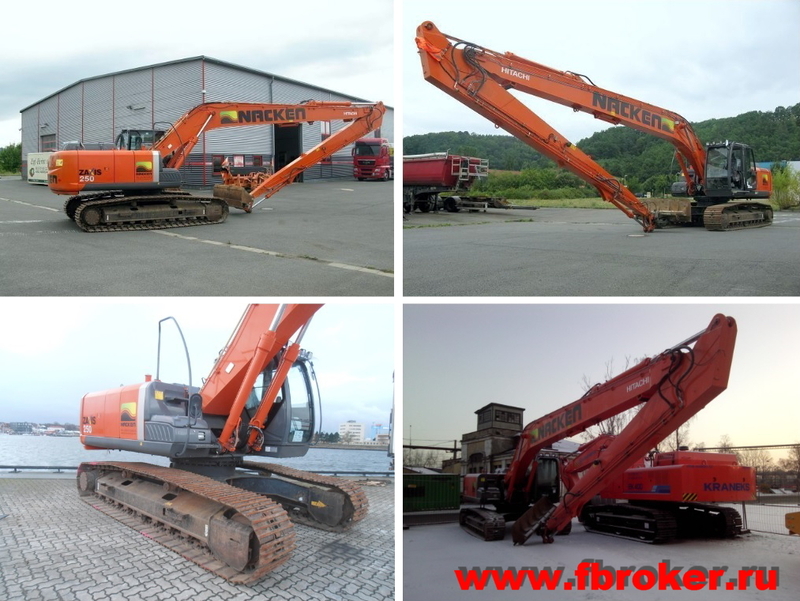 Full support in buying the long reach Hitachi ZX 250 LCN3 excavator, transportation Kiel - Saint-Petersburg - Saratov region, intra-port forwarding, customs clearance.